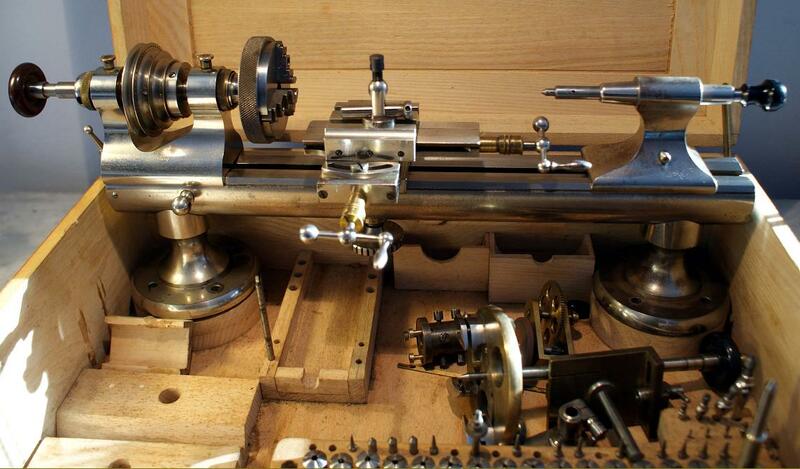 Help Identify # 4046 | Tools: Can you identify? Recent-make milling head, possibly for Lorch WW watchmaker's lathe. Thanks a lot for your contribution but I'm afraid the photo wasn't enough of a lead for me to locate the item. If you could find a better reference, that would be great. I searched for milling heads for that particular machine but couldn't find anything that resembled it.